We sell a good day on the bike; Epic Rides participants travel in droves to our mountain bike festivals, ready for a great experience. With two decades of honing event production, our events provide sponsors with a strong platform to deliver their message to our participants, from inception to conclusion and developing a comprehensive multimedia marking campaign. An Epic Rides sponsor is not just another logo on a website. 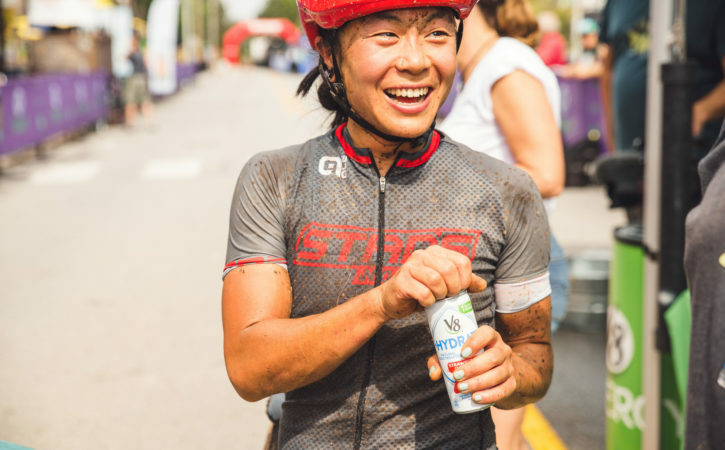 When your company becomes part of the Epic Ride’s family, we work together to create a stronger future for both of us. With 50,000 plus individuals heading to our 6 distinct events, and a digital market reaching over 65,000 plus, your product is guaranteed to get the notice it deserves. Our riders will wear, use, and represent your products, loudly and proudly, as they race down the trails. After 20 years, Epic Rides has made a name for itself and we’re is proud to represent best. Put your brand at the forefront and allow us to assist in what you do best: enrich people’s lives through meaningful engagement. 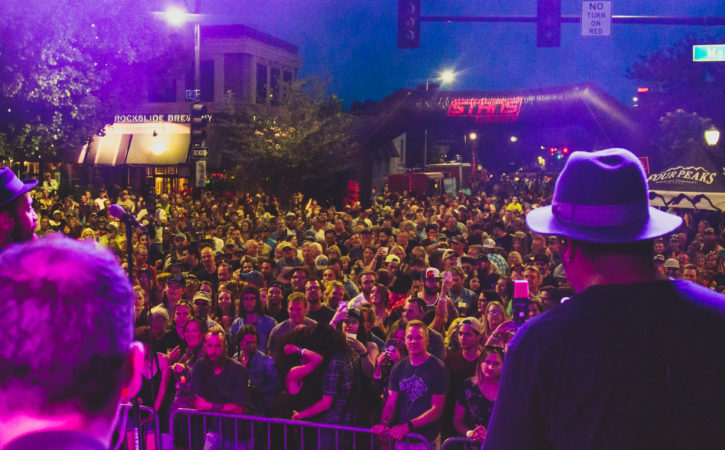 Through activation and storytelling, we curate creative unique up-leveling experiences for its partners to enrich the weekend for riders, general attendees, and host communities. Our events bring people, lots of people. 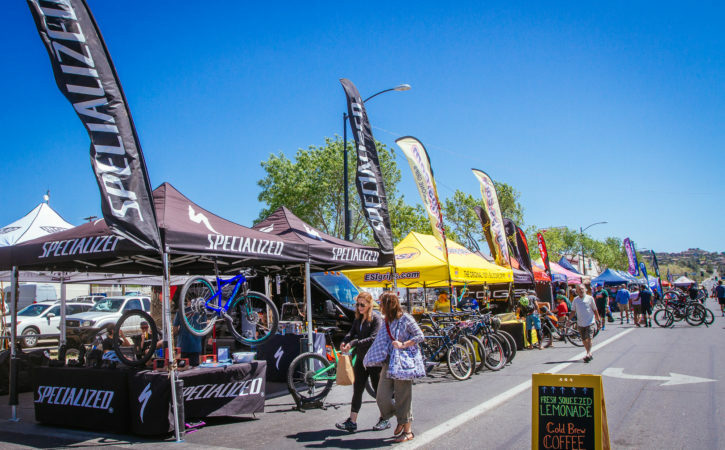 Becoming an expo vendor means that riders, friends, family, and bystanders will be able to see, feel, and experience first hand what your product has to offer. Not a bad way to spend a weekend, don’t you think?